How can something as sinful as chocolates be so guilt-free? That’s what I first thought upon reading the packaging of 70% dark and milk chocolate. 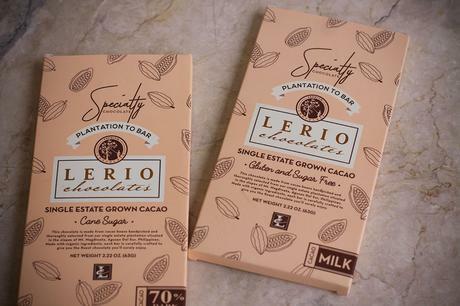 Lerio Chocolates are proudly local made – from plantation to bar. They make premium specialty chocolates made from single-estate grown cacao from Rosario, Agusan del Sur, Philippines. Packaging for me is A+. I mean, how cute can these get? Opening a bar brings back memories of my childhood when we used to make tablea out of our cacao trees in the backyard. Chocolate-making is not an easy process so we know these bars are made with quality in mind. I cannot wait to try other varieties and I hope they open an outlet here in Butuan soon! 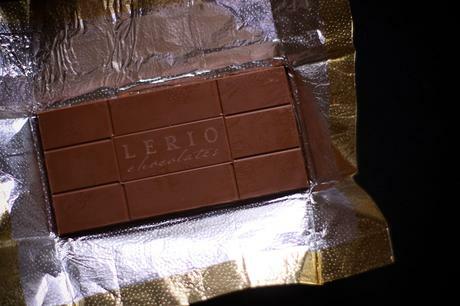 Don’t forget to check out Lerio Chocolates Facebook page!